5 more legit online jobs for teachers, writers! An annotated bibliography of 15 recent researches performed in the area of SLA. 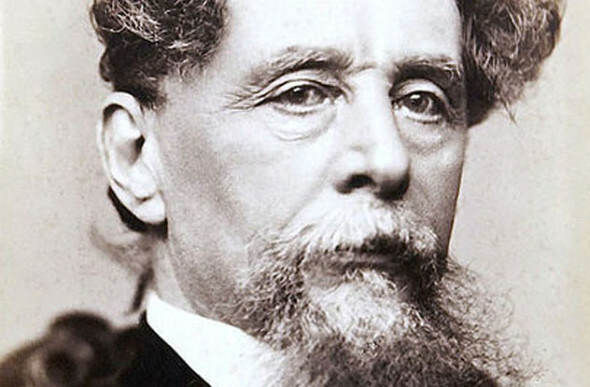 At the age of 12 Charles Dickens suffers a life-changing event that forever marks his life. His father, John Dickens, was arrested for debt, and sent to Marshalsea Debtor’s Prison in London. The able-bodied, older male Charles was considered old enough to work and earn some wages. For this reason he is forced out of school and sent to Warren’s Shoeblacking; a place fully-described in the semi-biographical novel Oliver Twist. Similarly, Charles works under grueling and cruel conditions that predate any workers’ rights movement.